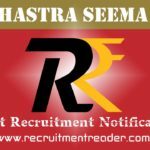 Odisha Postal Recruitment Notification 2019 – Gramin Dak Sevaks (GDS) Cycle-II/2019 – 4392 Vacancies – Apply online @ Odisha Postal Careers – Last date: 28.04.2019 (Date Extended) Latest Odisha Postal Recruitment Notification 2019 – Odisha Postal Circle/ Department invites applications for the position of Gramin Dak Sevaks (GDS) Cycle-II/ 2019…. Tamilnadu Postal Recruitment Notification 2019 – Gramin Dak Sevaks (GDS) Cycle-II/2019 – 4442 Vacancies – Apply online for Postal Circle/ Post Office Jobs – Last date: 28.04.2019 Latest Tamilnadu Postal Recruitment Notification 2019 – Tamilnadu Postal Circle/ Department invites applications for the position of Gramin Dak Sevaks (GDS) Cycle-II/ 2019…. 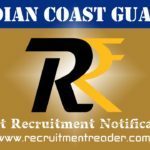 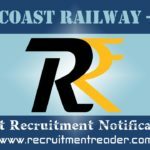 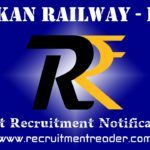 WB Postal Recruitment Notification 2019 – Staff Car Driver – 09 Vacancies – Mail Motor Service (Kolkata) – Application Format @ West Bengal Post website Latest WB Postal Recruitment Notification 2019 – West Bengal Postal Circle invites applications for the position of Staff Car Driver in Mail Motor Service, Kolkata….